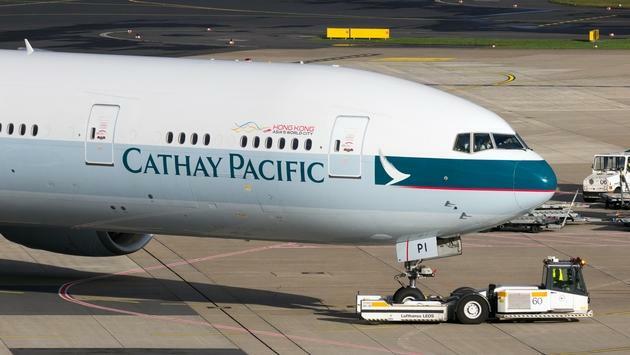 Our friends at TravelPulse.com report that an estimated 9.4 million Cathay Pacific PAX have likely been impacted by a major data breach that leaked personal information, including passport numbers and credit card information. The security breach had no impact on flight safety, as the data hack did not reach Cathay Pacific’s flight operations systems. As a result of the breach, though, the carrier has set up helplines and a dedicated page on its website for concerned PAX.